"The perfect partner to any celebration!" 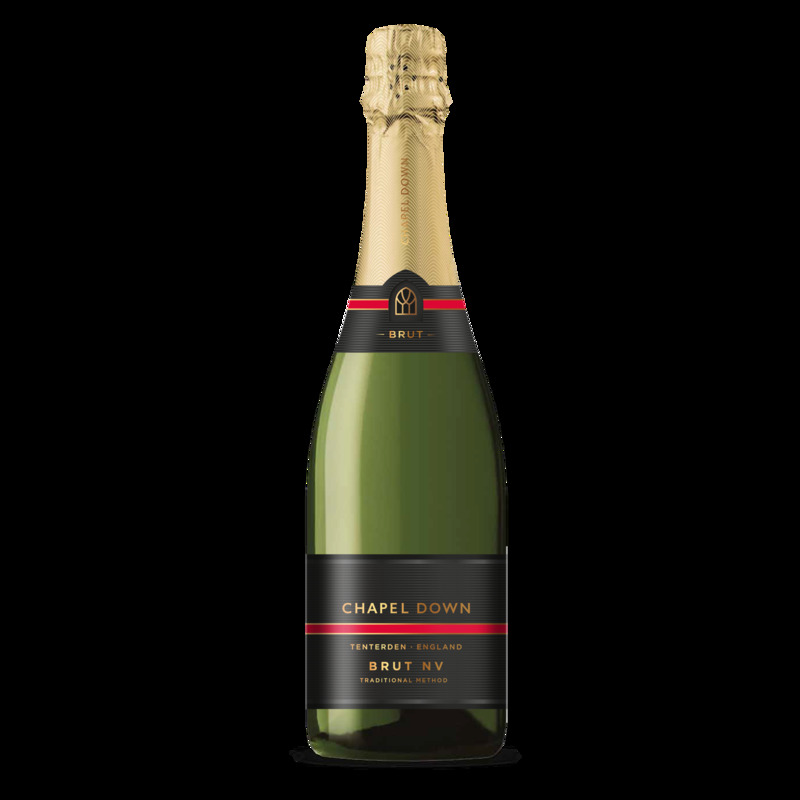 A great example of a classic English sparkling wine. After hand harvesting, the fruit undergoes cool fermentation followed by full malolactic fermentation. The wine then matures on its fine lees in tank for six months. Once bottled, the wine is then aged on its lees for approximately 18 months. 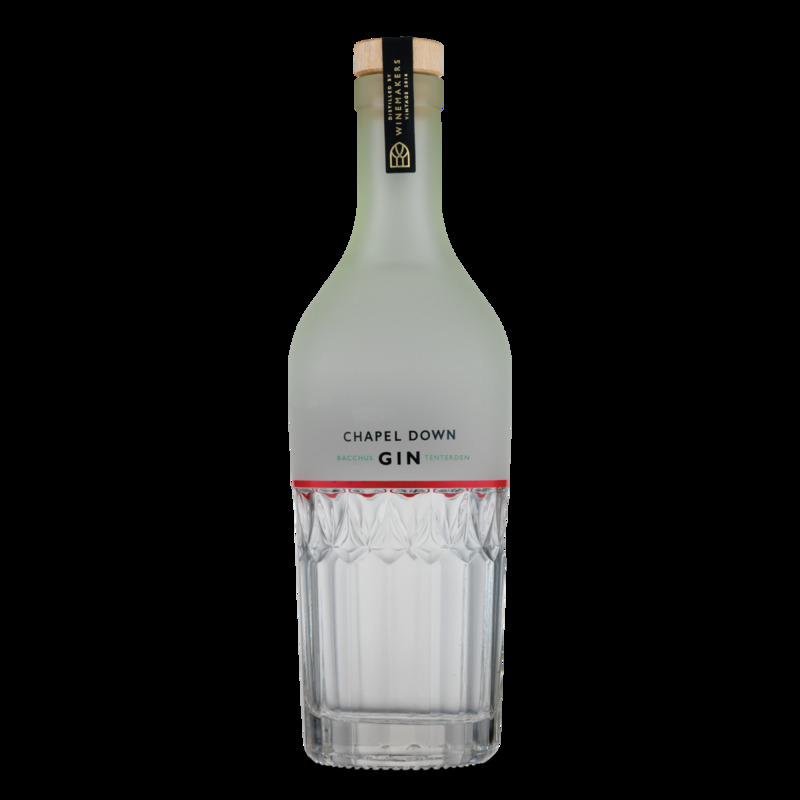 Chapel Down Brut is ideal as an aperitif or a perfect pairing to the British classic - fish and chips. Drink within 3 years of purchase. 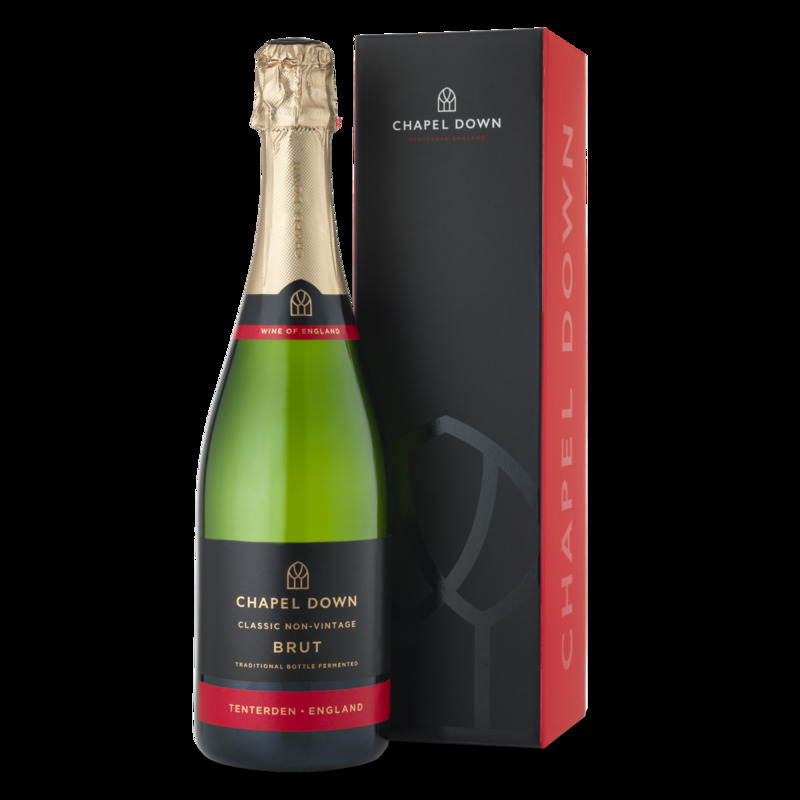 Chapel Down makes world-class wines from grapes grown in the South East of England where the geology and climate combined provide the perfect terroir for sparkling wines. 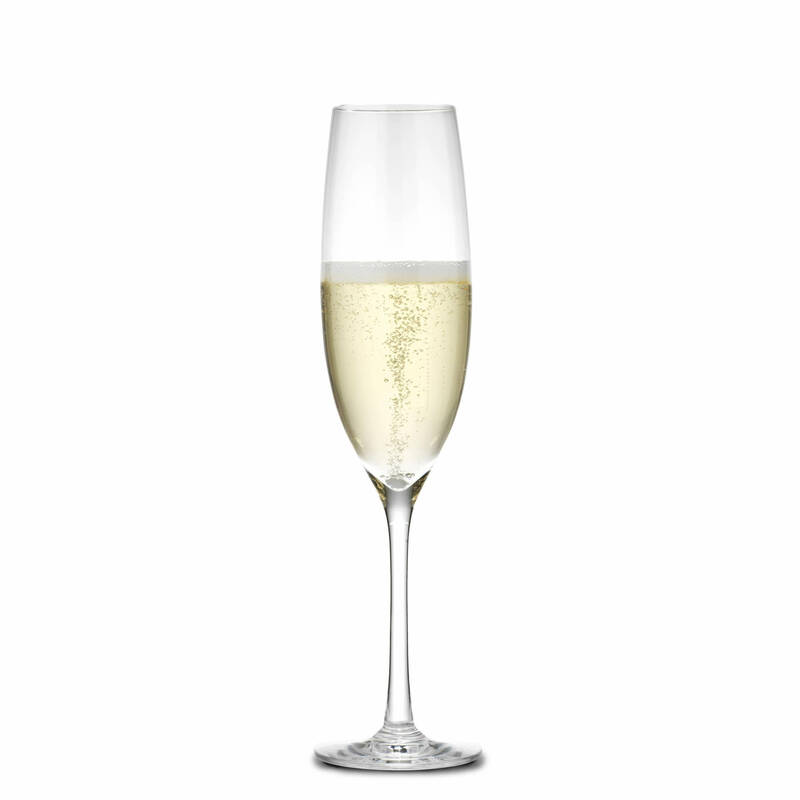 "Crisp apple balanced with creamy notes make this a perfect party wine and great value too." 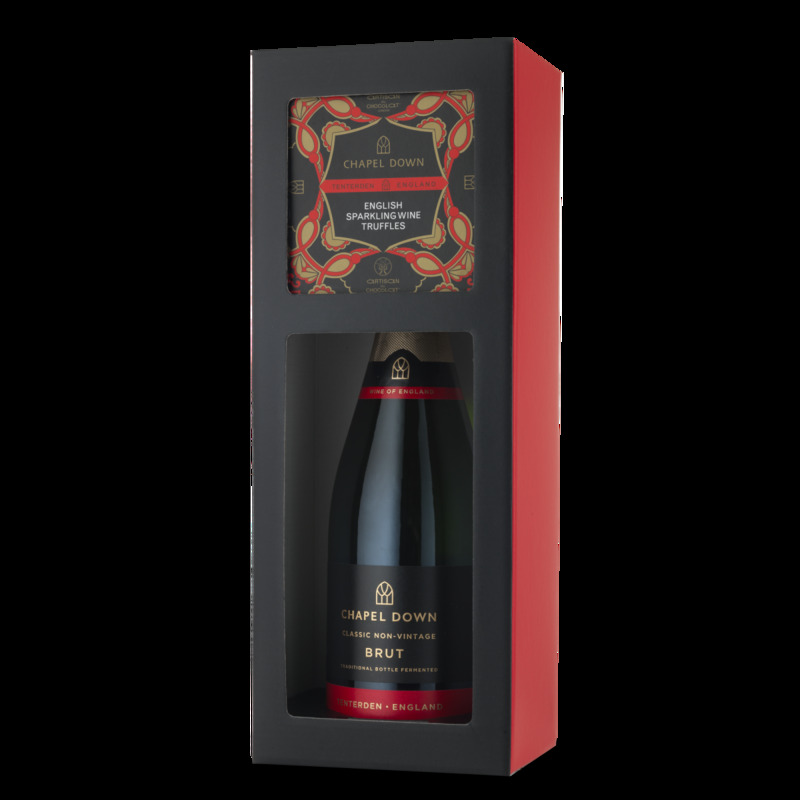 "Accessible English fizz...more affordable than most too. "